It is my honor to present this one of a kind Victorian offering quality, custom work and the "wants" buyers dream of. Please, review the details of this listing for features typically missing from even new construction. These homeowners improved this property with an exquisite addition and significant remodeling to the original structure. Additional listing information describing the numerous details will be provided at the upcoming Open Houses. Visit our website for all the photos available and see the tour attached to this listing. This home can only be truly appreciated by touring it in person because it is an extraordinary experience that cannot be described. The kitchen is so exclusive it was featured in Kitchen & Bath magazine. 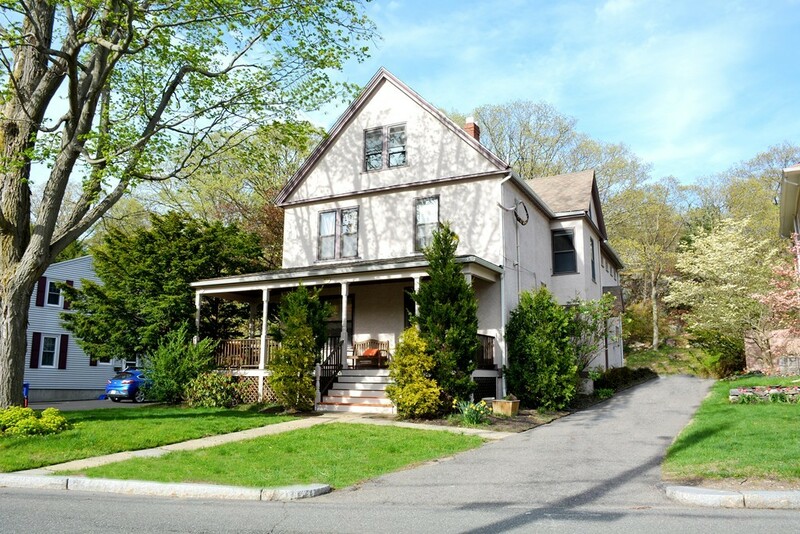 Showings begin on Thursday 5/10th from 5:30 to 7:00pm, Open Houses Sat 5/12 and Sun 5/13 between 11am-12:30pm, and reviewing offers Tuesday 5/15th by 12noon.